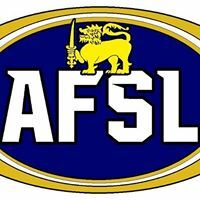 In a first for AFL Asia, we have just launched our inaugural AFL Asia newsletter which has now been distributed to all club presidents. Click on the link to view the newsletter and read all the stories. Below is a message from the President, Phil Johns. 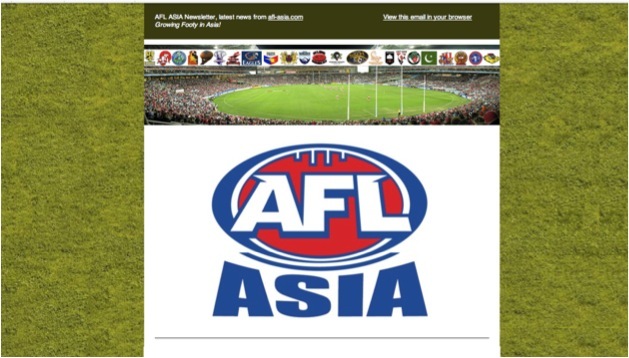 Welcome to AFL Asia’s first newsletter, bringing you all the news from www.afl-asia.com. As agreed at the Presidents’ meeting at the recent Asian Champs, this newsletter is being emailed directly to club Presidents for forwarding onto your distribution lists. Please help us spread information and increase traffic through our new website by forwarding on. 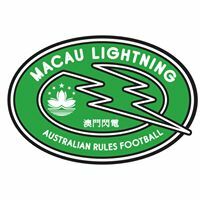 Please also encourage your members to subscribe to the newsletter via this link: http://eepurl.com/8cn-z.Already, more than a month has slipped by since the PAFL did such a magnificent job in hosting the Asian Champs which was taken out by the Singapore Wombats. 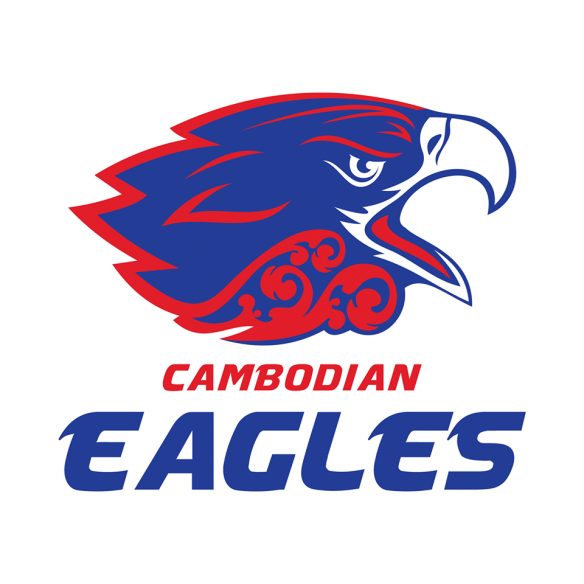 We’re just waiting on a few clubs to forward details of their All Asia players before we will send in the order for the All Asia jumpers from the Big Rooster. Meanwhile the Thailand Tigers are looking into the possibility of hosting the 2015 Asian Champs in October. However, nothing is confirmed yet. 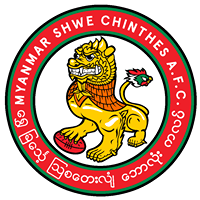 In a year of firsts for the Tigers, they will host a match next weekend against Asia’s newest Club, the Bangladesh Hunters. The Hunters have pulled out all stops to try and muster enough players to make their inaugural tour possible. 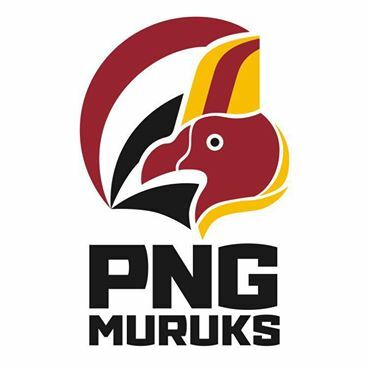 AFL Asia congratulates Hunters’ President, Pieter Bossink (a former Vietnam Swan) and his fellow Hunters on their maiden tour. 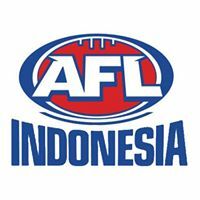 Also, after researching clubs’ current gear suppliers in Asia and Australia, AFL Asia’s VP & Treasurer, Darren Whitfield has secured a ground-breaking sponsorship with BrandHK to be AFL Asia’s preferred supplier of on field sporting apparel. Brand HK offers excellent quality and service, of most clubs at a price considerably cheaper than current suppliers. 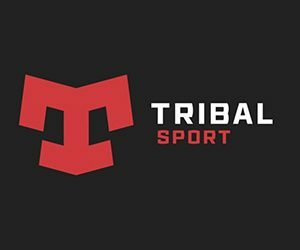 To do a comparison with your club’s current supplier, check out the full details by clicking on the link. 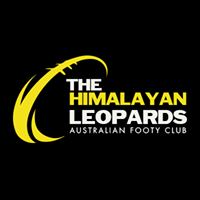 It’s also important to note that, apart from being able to offer most clubs a better deal than they currently receive, BrandHK will also sponsor AFL Asia a large cash portion of the sponsorship deal, with direct cash rebated to your Club. That’s AFL Asia’s first cash sponsorship since our clubs banded together under the AFL Asia umbrella. This is our first step towards being self funded. This path opens the possibility to offering more tangible services to member clubs such as umpire training, reduced costs for Champs etc. So a mega thank you to Daz for securing the BrandHK sponsorship which, as I say, is a ground breaking sponsorship. 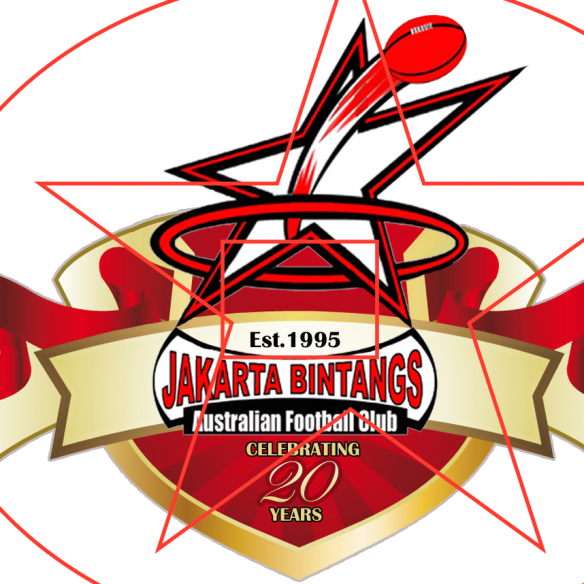 Please check the link and support your club and AFL Asia. 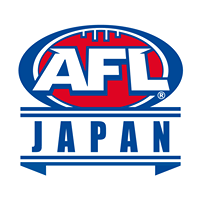 AFL Asia Secretary, Mark Stennett has been busy developing the relationship with the AFL. He is making some real progress in changing the way that the AFL thinks about Asia. Stenno will forward a detailed update to you this week. I am very confident that you will be both surprised and encouraged. Great initiative by Drip from the Jakarta Bintangs for trying to get a Movember Face Off happening between the footy clubs – click here. May AFL Asia’s footy clubs keep sharing information with each other. Click here to view the newsletter and catch up on all the news.